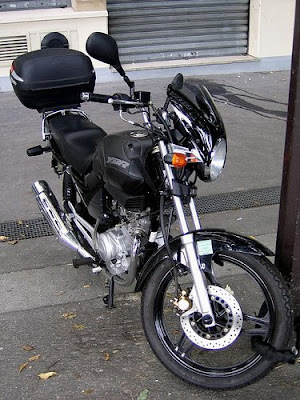 A good small standard motorcycle from Yamaha Motorcycles. This 125 cc bike is easy to handle and cheap to maintain. If you are looking for a bike to run errands around town this can be a good option.